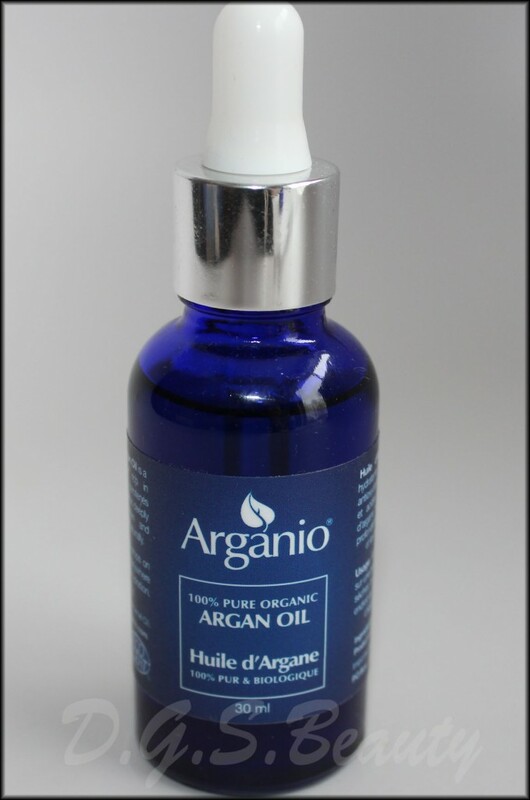 Arganio is a skin & hair care company that creates their products using Moroccan argan oil . 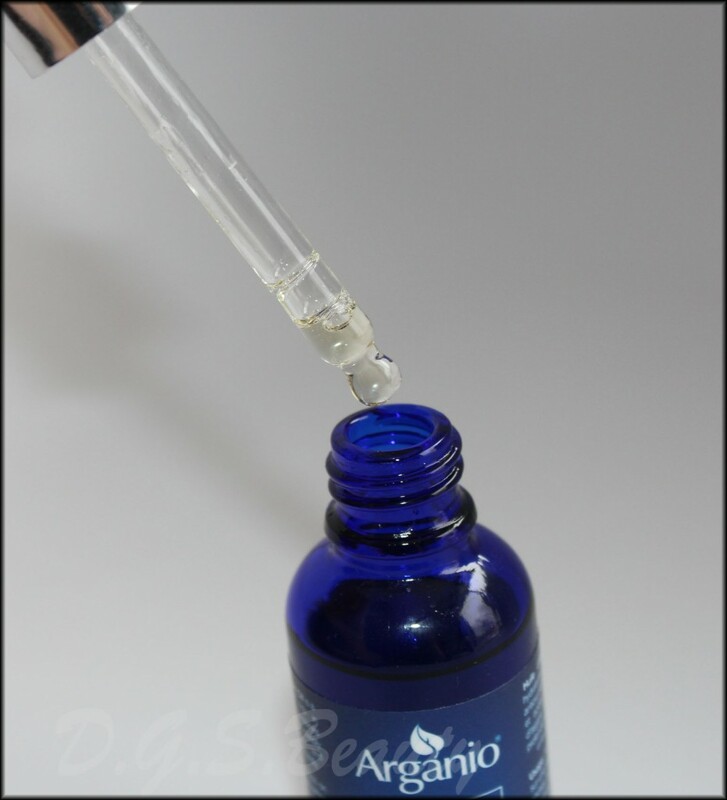 Thanks to Arganio I had a chance to try their 100% Pure Organic Argan Oil (30 ml/$21.99). (I was also sent their Argan Soft Skin Lotion. Click here for the review). This is packaged in a glass dark blue dropper bottle. As an oil, it has a clear runny consistency. It has become my daily moisturizer on my face. All I need are just a few drops. A little really goes a long way. I also like using it on my cuticles to before them from cracking. My hair.. *sigh* My hair is the longest it has ever been, so it has become a hassle. It frizzy as ever and gets tangled up so easily. I hated it but I didn’t want to cut my hair. This product has been a savior. I would just apply a few drops to my scalp and hair before my I shower (shampoo and condition). The heat opens up my hair particles so it takes in the oil. Then I would apply a few more drops on my damp hair before I style it. It has become easier to manage and looks healthier. Overall, I think argan oil is great for almost everything. And the best part is that it is all natural.